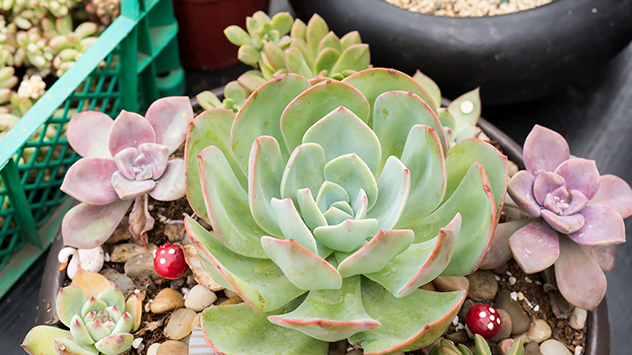 Attractive, forgiving and easy to grow, succulents are an excellent way to bring some desert beauty to your container gardens. Watch this video from Southern Patio to learn more. There are a number of reason the leaves on hibiscus can yellow, including too much or too little water or sunlight. Read on to find out more. Who says you can’t have a taste of the tropics in your own living room? Pineapples are easy to grow as houseplants, and you can start one with a pineapple crown from your own kitchen. Read on to find out how to root and grow pineapples indoors in your home. If you live near the coast, growing plants and gardening can be quite a challenge. Temperatures are usually warmer; but the salt spray, strong wind, and poor soil can be damaging to plants. Read on for some tips on how to grow plants and garden in a coastal climate. While bromeliads have a reputation as being hard to grow, many types are actually quite easy to keep as houseplants. They’re low maintenance, adaptable to temperature and humidity shifts, and the blooms last a long time. 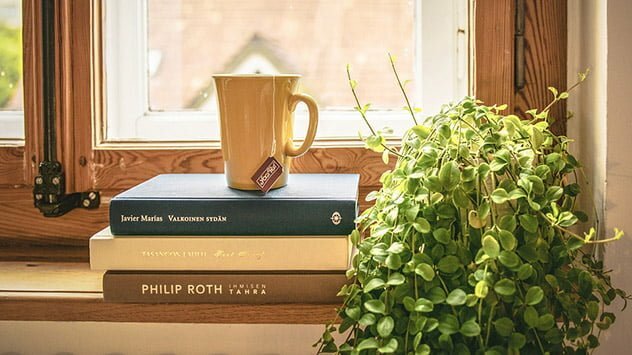 Read on to find out how to grow bromeliad houseplants in your home. Also known as the Scarlet Rose Mallow or Texas Star, the swamp hibiscus is native to the east coast of the U.S. and is one of the most spectacular native plants. This spring, try sowing some seeds for a spot of brilliant perennial color in your garden. Read on to find out more.